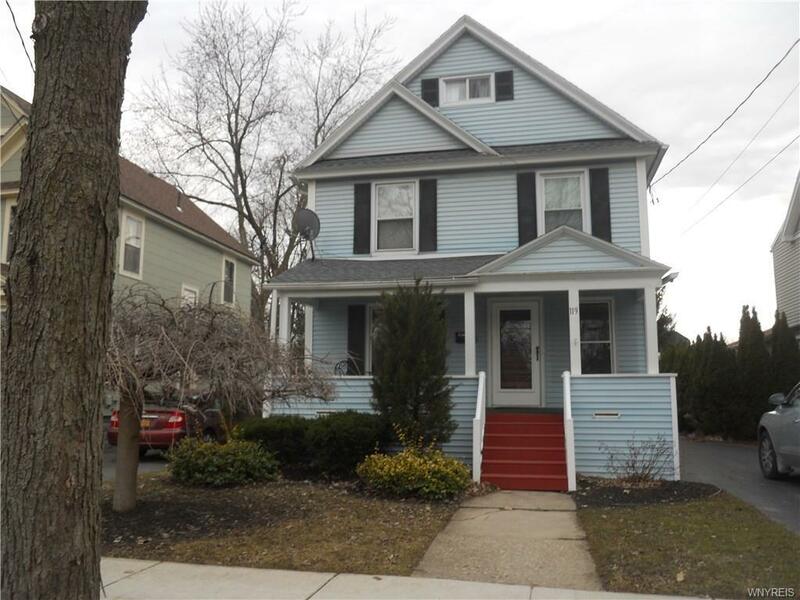 Beautiful city colonial, recently remodeled, 3 bedroom, 1 bath. 1st floor laundry, gorgeous large cherry kitchen, stainless steel appliances, quartz counter tops, spacious living room, formal dining room, hardwood floors. Spacious family room to back deck, in ground pool, fenced yard, additional living space in huge walk up finished attic. A rare find! Don't miss out, come see! Directions To Property: Route 5 (Main St) To Trumbull Pkwy Continue Over East Ave. Home On Left, Sign On Property.